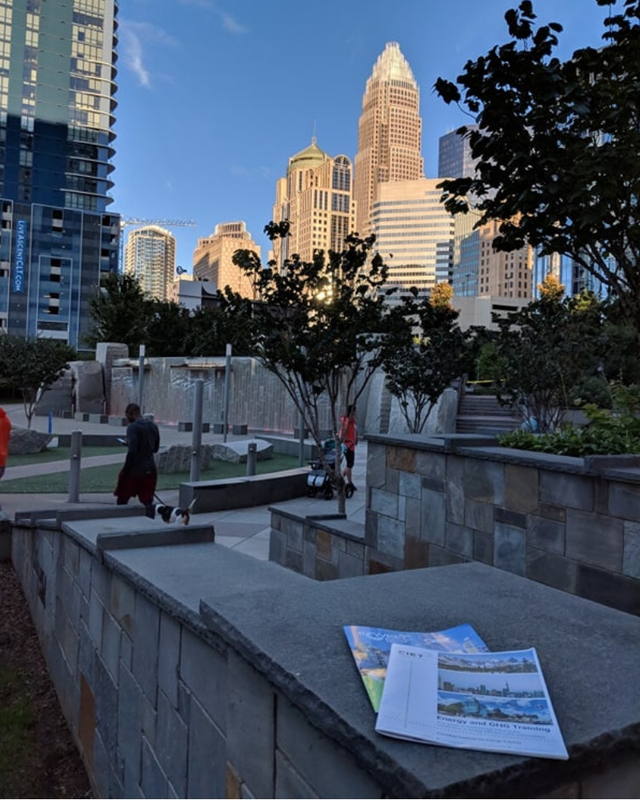 CIET had a busy week in Charlotte, North Carolina. 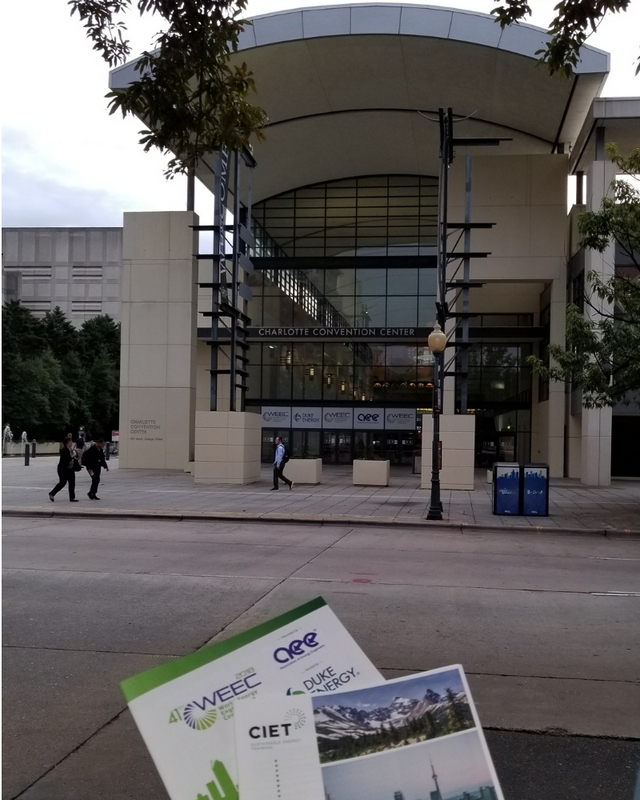 The week started with a Certified RETScreen Expert (CRE) workshop and concluded with great presentations and lots of interesting speakers at WEEC. Read on for a recap of both events plus photos. 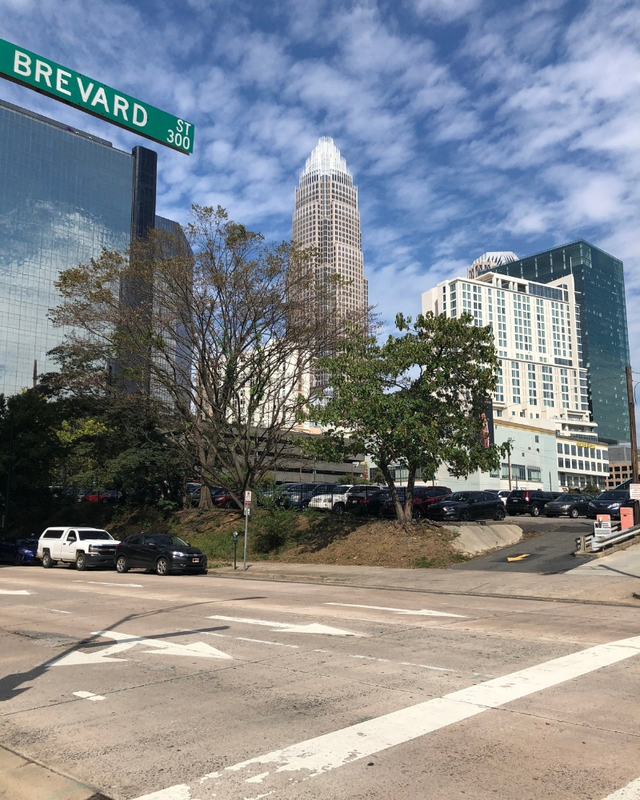 CIET offered another successful Certified RETScreen Expert (CRE) training session last week, this time in Charlotte, NC. The session which was being held in parallel to the World Energy Engineering Congress attracted participants from Thailand, Chile and the USA. 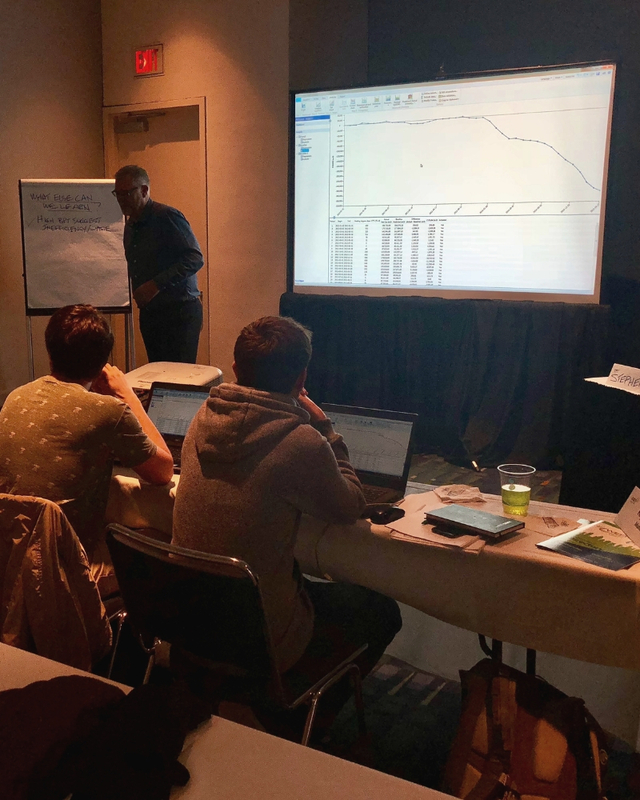 With funding from Natural Resources Canada, CIET was able to offer a highly interactive course to participants which learned all types of tips and tricks on how to use the software for feasibility analyses, performance analyses or benchmarking. One participant had even attended a Certified User of RETScreen (CUR) in 2011 in Philadelphia. The CUR was based on the old RETScreen 4 software and the many new features of RETScreen Expert make it very worthwhile to attend training all over again! 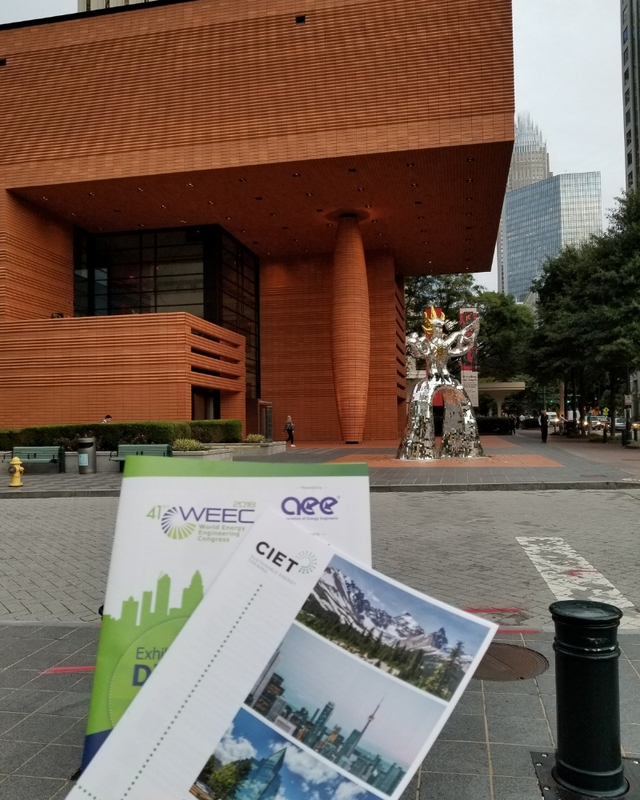 CIET staff participated in the 41st World Energy Engineering Congress (WEEC) in Charlotte, NC last week. 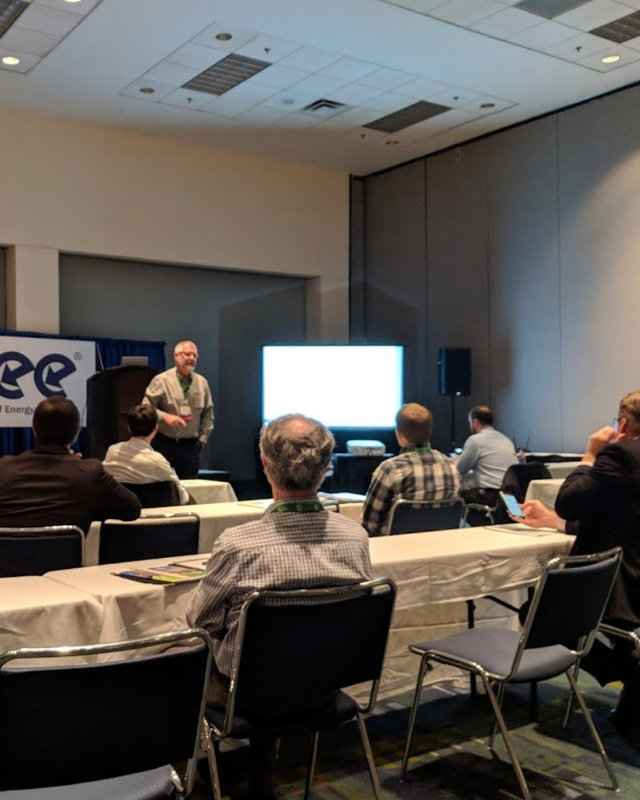 The event, which attracts more and more international delegates every year was a very good opportunity to learn how energy professionals address various types of problems and issues related to energy efficiency and climate change. The keynote address by former Mexican President Felipe Calderon provided an avalanche of numbers and graphs to support the fact that energy transition can be also economically positive. Captain Scott Kelly, which holds the record for number of days in space (520!) presented one of the best motivational speeches we’ve seen. 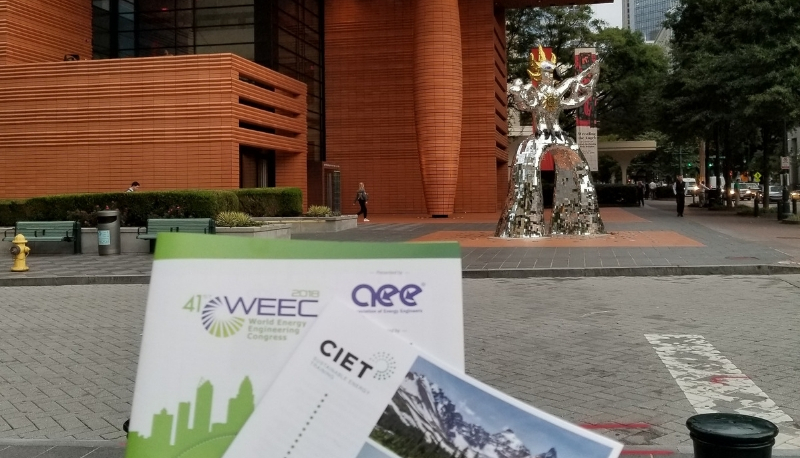 CIET’s Executive Director, Mathieu Côte, chaired a dynamic presentation session while at WEEC, which featured four Canadian speakers. 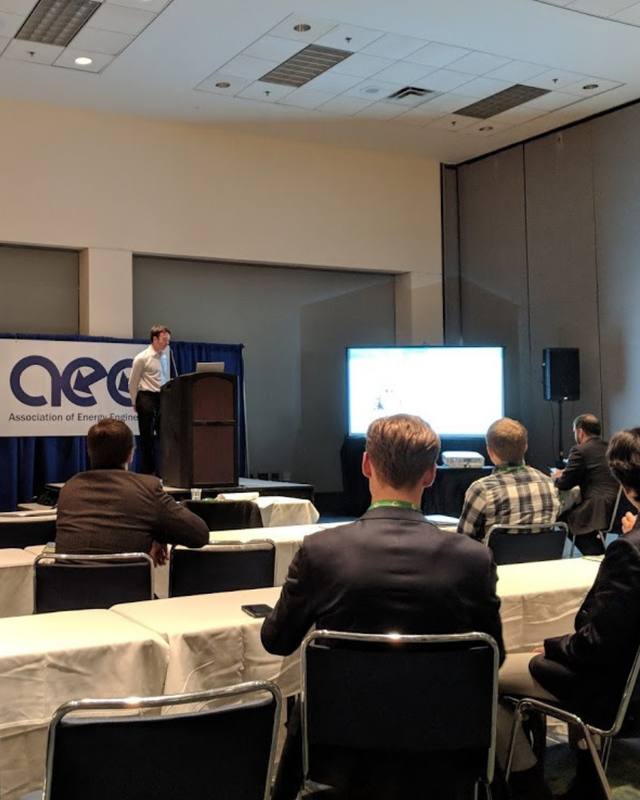 The audience got to hear about energy management in the Yukon, identify the seven types of energy losses and learn how to act on them, IESO’s industrial pay for performance program as well as why every facility needs a CUSUM analysis.